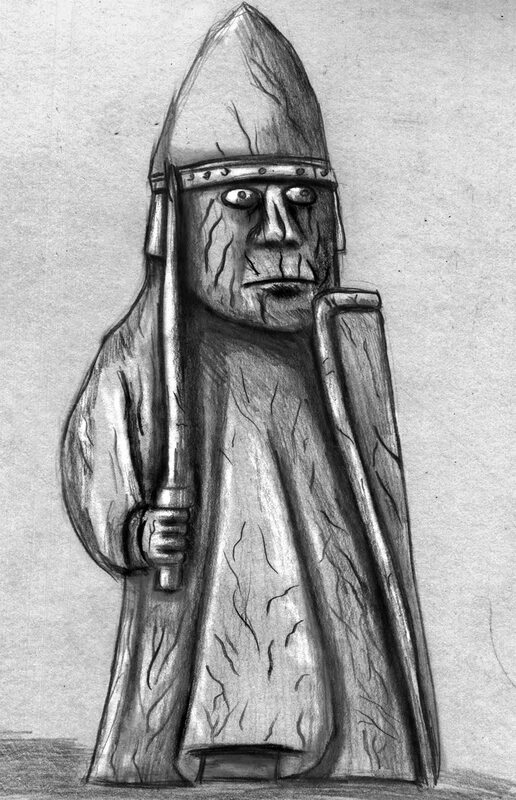 I’ve done a couple of sketches of the Lewis Chessmen. These are miniature chess pieces that look like small and interesting characters. I thought that this would make a change from life drawing.